East London Baby Co creates child, baby and life-proof jewellery, designed and made in East London. All jewellery is Tuggable, chewable and washable, and made from non-toxic, food grade silicone. 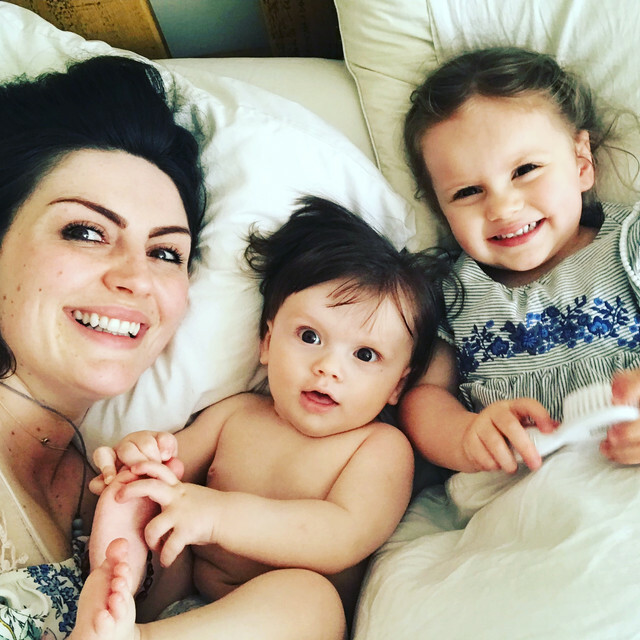 East London Baby Co. launched in 2016, after owner Katie had a special necklace broken by baby Beatrix (a.k.a. Little Bea). She looked online at all the different kinds of teething/baby safe jewellery and just couldn't find anything she wanted to wear as an actual piece of jewellery. Being quite crafty (knitting and sewing are hobbies) she thought she'd give it a go herself and created the Mint necklace . As soon as she started wearing her necklaces, other mums started asking where to get them - and East London Baby Co. was born. Between entertaining babies and running East London Baby Co., Katie likes to explore East London, look after her garden, bake, online shop for things she doesn't need and drink wine (occasionally combining the last two).